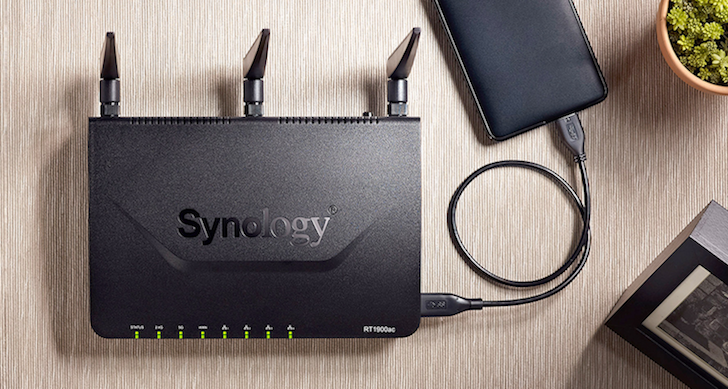 Synology will sell you network attached storage, and it will give you no shortage of Android apps to access it with. Recently the company has updated several of those mobile bits of software with support for DiskStation Manager 6.0 Beta. This is the latest version of the operating system you can install to one of those aforementioned NAS boxes, which you're welcome to download if you have the right hardware.